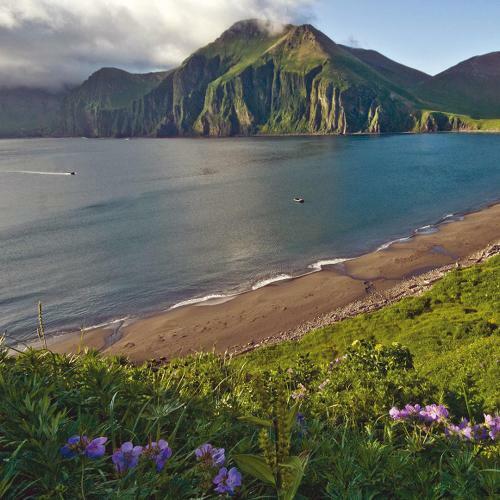 There are few destinations as diverse and exciting as Russia. With its cultured cities, alive with historic architecture and dynamic arts, scenic countryside and vast, dramatic wilderness spread out over the world?s largest land mass, this is a country of staggering depth and variety. Without question, one of the finest ways to experience Russia's diversity is onboard the famous Trans Siberian railway, one of the world's most iconic train adventures. 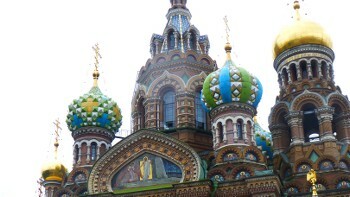 Marvel at the museums, monuments and all-round grandeur of St Petersburg, Russia's imperial city. Head to The Hermitage Museum to admire one of the world's finest art collections, housed in a splendid cluster of 18th century palatial buildings; and see the historic Peter and Paul Fortress, one of St Petersburg's oldest and most important monuments. 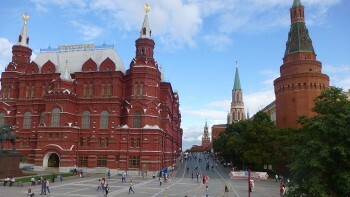 Once in Moscow, head straight for the Red Square - the heart of Russia's majestic capital. Waiting for you here in this iconic public plaza is the magnificent St Basil's Cathedral, a masterpiece of Orthodox art with its fairytale candy-coloured domes; and the famous Kremlin, a fortified citadel complex of palaces and historic buildings that has been the epicentre of all religious and political activity in Russia since the 12th century. From here, continue on to Irkutsk aboard the Trans Siberian, passing through a variety of scenic landscapes on this classic train journey. 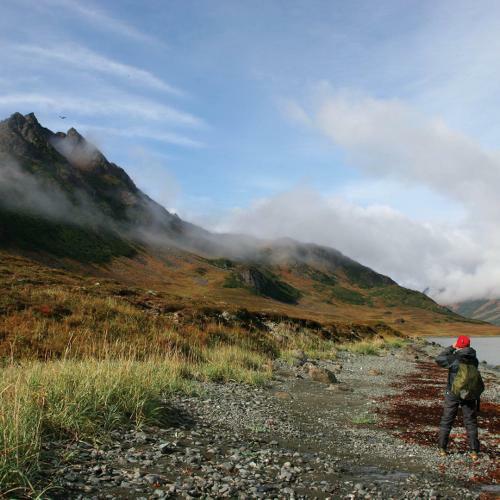 Take a look at our exciting range of itineraries and start planning your once-in-a-lifetime Russian adventure! 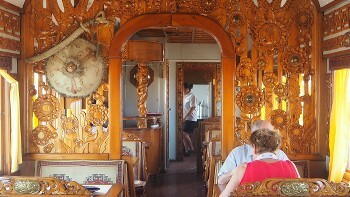 Be absorbed by the rich artwork on display including porcelain and tapestry. 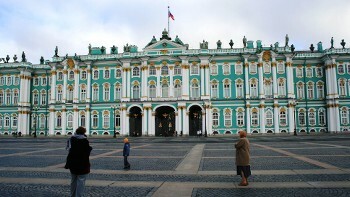 See the Peter and Paul fortress built in 1703, one of the city's oldest buildings. This iconic public plaza remains the heart and soul of Russia, home to some of the country’s most distinctive and important landmarks. 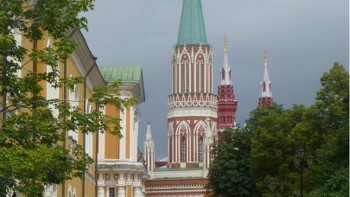 This masterpiece of Russian architecture symbolizes Russian autocracy and is a hallmark of any Moscow tour. 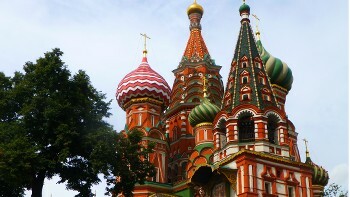 A melting pot of colour, patterns and shapes, the St Basil's Cathedral is an icon of Russia. This legendary journey from Moscow to Irkutsk is undoubtedly one of the world's greatest railway journeys. 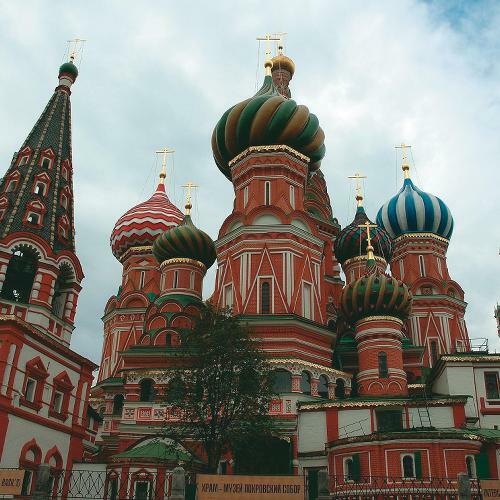 Our Russia adventures are great value for money, featuring quality services and handpicked accommodation. We aim to incorporate as many inclusions in the tour cost as possible such as most meals, national park permits, entry fees and internal flights, allowing you to better budget for your trip. Our professional and passionate local guides are what make your experience special as they take you off the beaten track and into the heart of the culture. Their extensive knowledge and willingness to share it with you will leave you impressed as they reveal a genuine insight into their homeland. 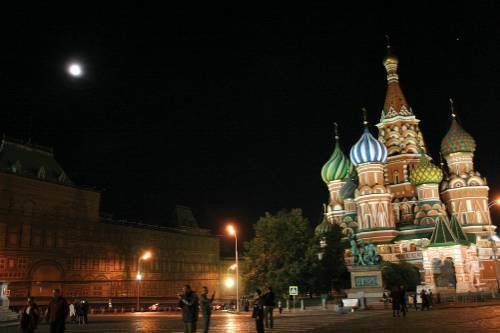 With our team of local experts, we can customise your Russia experience to create the perfect holiday, whether it be for individuals, couples, families or special interest groups. Elena is an English-speaking guide with more than 10 years experience. Professionally educated in Moscow, Elena's main interest is in history and the arts. She loves visiting bazaars and local festivals and never misses a chance to chat with locals for new insights or to swap stories. 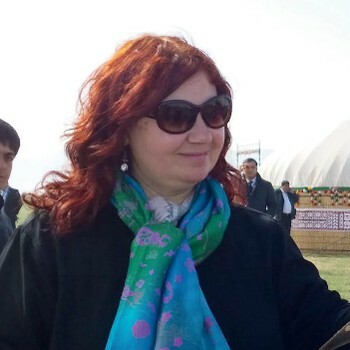 She is knowledgeable, cheerful and has a wealth of experience in guiding groups. EURO is the most widely accepted currency however other currencies can be changed in cities. Credit cards are only of use in larger cities. Electricity in Russia is 220 Volts, at 50 hertz. The most common pin type is C. (2 round prong).